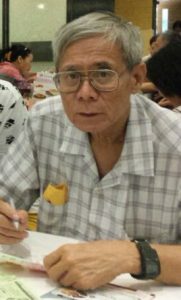 The College was established to promote the development and education in Acupuncture and Traditional Chinese Medicine training,, and to preserve and further develop its professional standing and integration into modern health care practice. 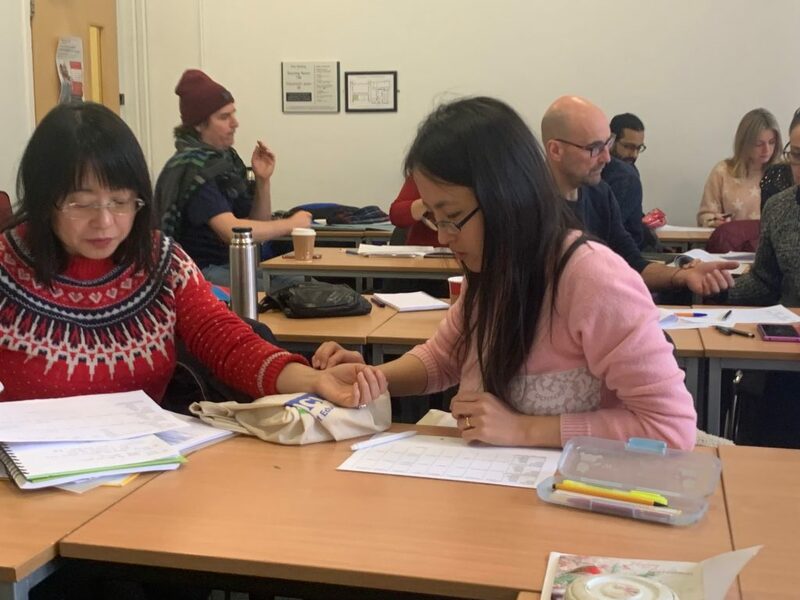 The College of Chinese Medicine is dedicated to the education and training of high calibre Acupuncture & TCM professionals who are proficient in modern western medical sciences as well as traditional Chinese theory. 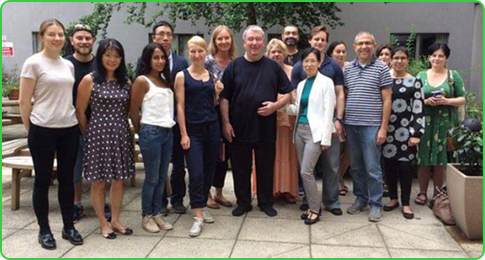 Classes are taught by an expert team of acupuncture practitioners, education and clinical specialists. 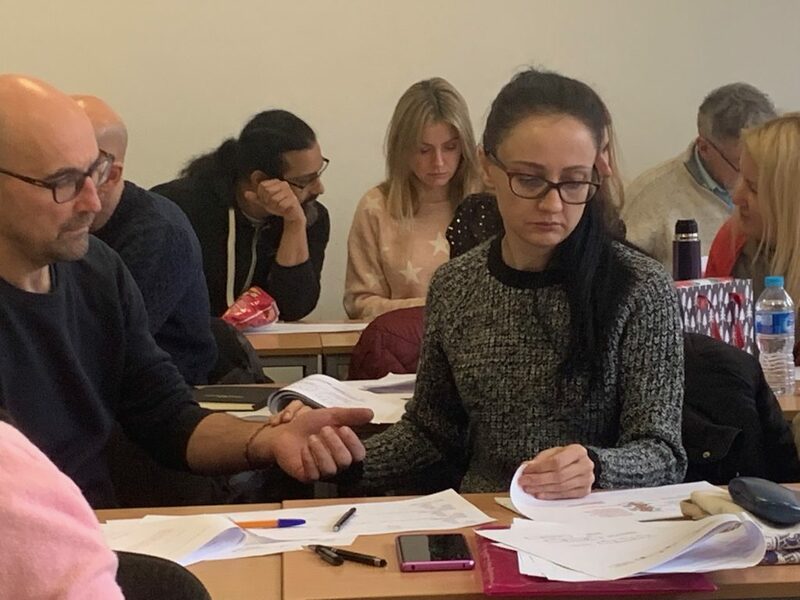 Emphasis is firmly placed on patient centred education based in clinical practice, where theoretical understanding, practical skills and attitudinal development underpin every aspect of professional learning and teaching. With recent developments in UK acupuncture legislation in mind, tcm & acupuncture courses are geared towards the realities of modern health care provision, and aim to provide students with the skills needed to pursue a successful career in a variety of private or NHS settings, and the knowledge and skills to communicate with patients, GPs, and other health care professionals with wisdom, confidence and authority. 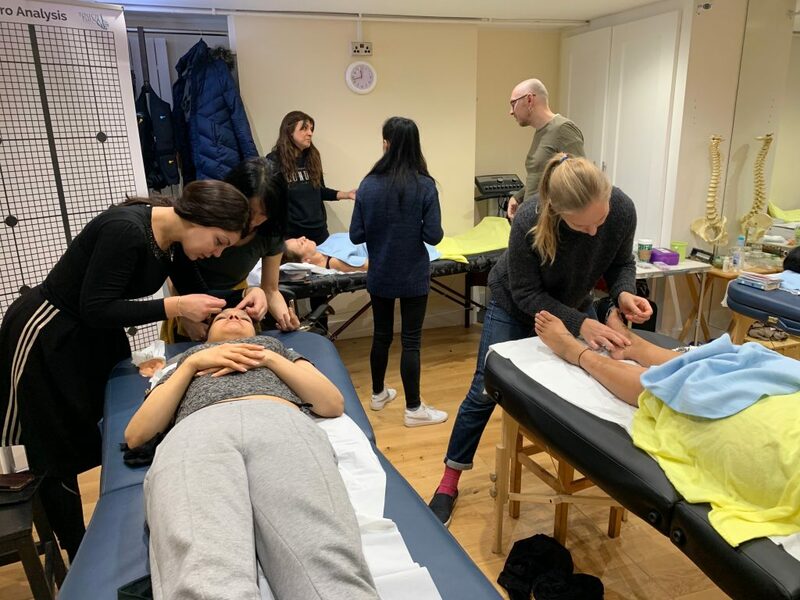 The College is acutely aware that the continued integration of Acupuncture and TCM into mainstream UK health care depends greatly on the continued validation of Acupuncture training and its effectiveness as a medical intervention, and the high quality of Acupuncture courses. 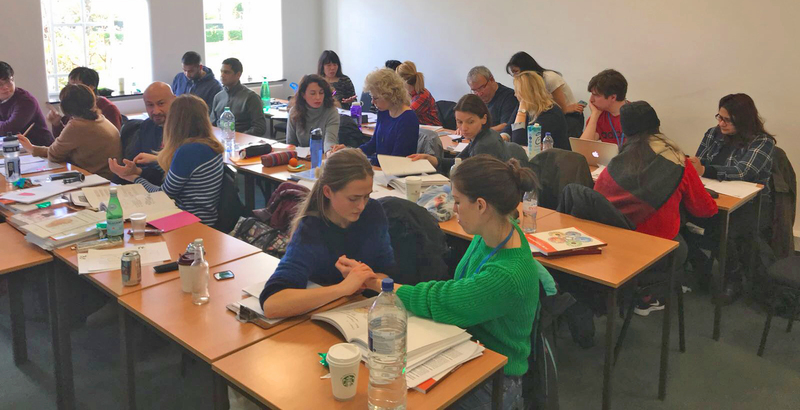 It is committed to fostering a research environment in which students and staff can carry out quality research programs that will contribute towards the growing body of work carried out by other UK Acupuncture colleges, schools and institutions. 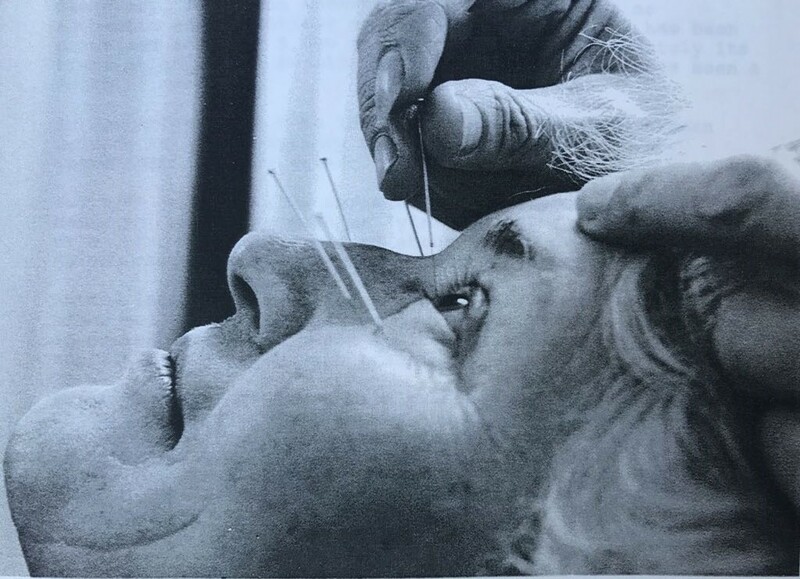 It will particularly encourage research into Acupuncture as a medical treatment and the cost effectiveness for its use as a therapy for medical conditions regularly seen in modern NHS and private clinical practice, in order to produce quality data that contribute towards the adoption of acupuncture services or departments across the mainstream of UK health care providers. The College of Chinese Medicine website (ccmlondon.com) promotes Acupuncture, Chinese Herbal and Oriental Medicine CPD, Degree Level Diploma Courses and Training in London, Scotland and within the UK and overseas run by leading experianced practitioners and course leaders with between 15 and 30 years clinical experiance. Established since 1992. 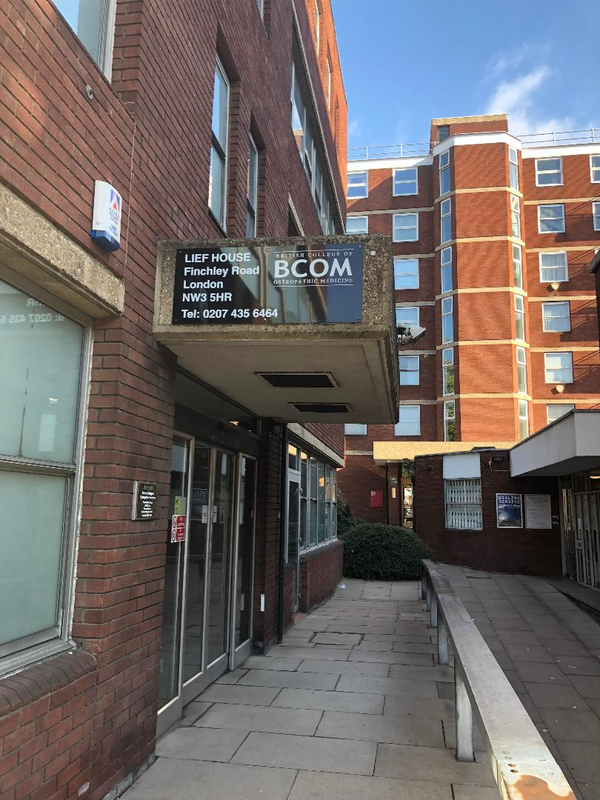 Courses are accredited by The Acupuncture Society are held at a variety of suitable locations including UCL in London. Courses are administered independantly by each course leader and course fees are paid direct to them. 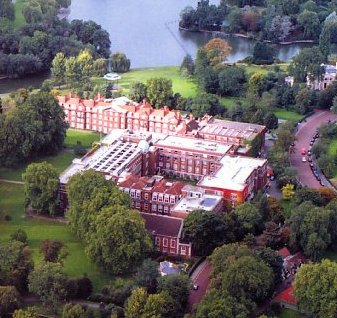 CCM LONDON cannot accept any course payments on behalf of course leaders.